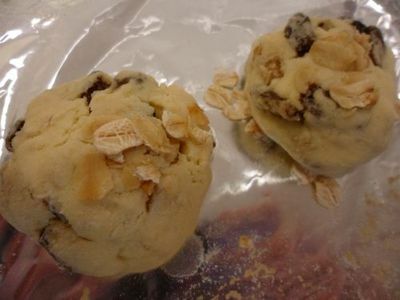 Sultana and oat cookies are a perfect addition to any lunch box or picnic! Packed full of delicious goodness, sultana and oat biscuits make a scrumptious snack at any time of the day. 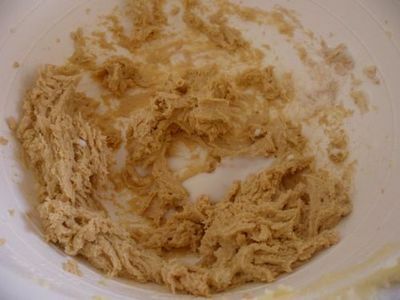 In a mixing bowl, use an electric mixer to cream the butter and caster sugar together. This should take a couple of minutes until the sugar and butter are completely combined into a smooth paste. Beat in the vanilla essence and the egg. Beat until the egg is completely mixed through so that there is no extra egg leftover on top of the mixture. Sift the flour and baking powder into the mixing bowl and beat until well combined. 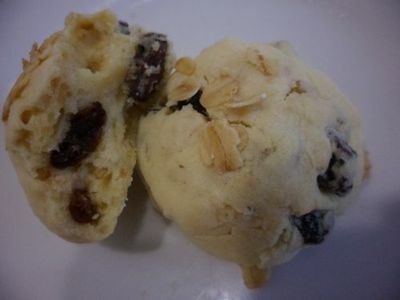 Use a spoon to stir in the milk and combine to form the base of the biscuit dough. 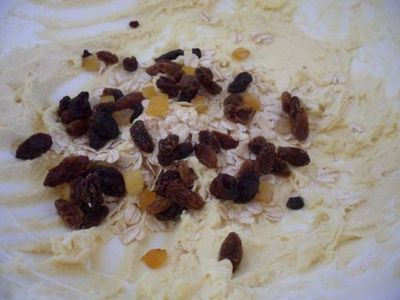 Place the rolled oats and sultanas into the mixture and use a wooden spoon to fold them through the biscuit dough until they are embedded into the mixture and well coated in biscuit dough. 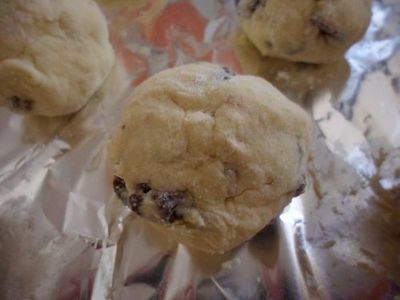 With flour on your hands to prevent sticking, roll the biscuit dough into balls of the desired size and place these onto the prepared baking tray. Leave a 2-3 centimeter gap between each dough ball to allow for spreading. 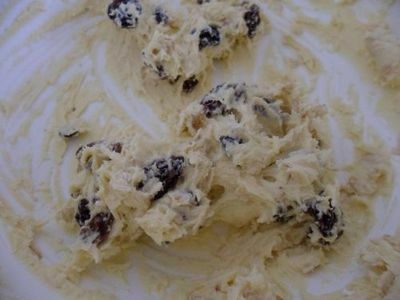 Use the heel of your hand to slightly flatten the dough balls. Bake for 12-15 minutes until the biscuits are light golden brown. Remove from the oven and cool on a wire rack. Store in an airtight container or eat straight away with some juice or a cup of tea or coffee.